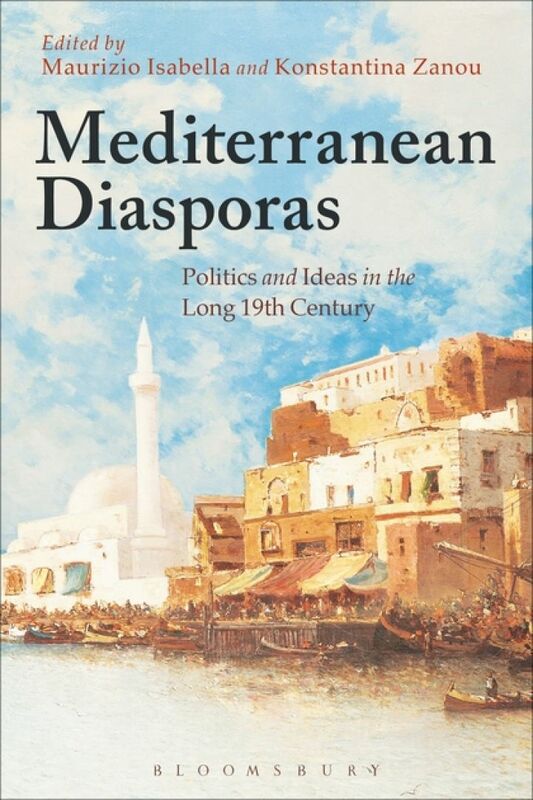 Londres, Bloomsbury Academic, , 240 p.
Mediterranean Diasporas looks at the relationship between displacement and the circulation of ideas within and from the Mediterranean basin in the long 19th century. 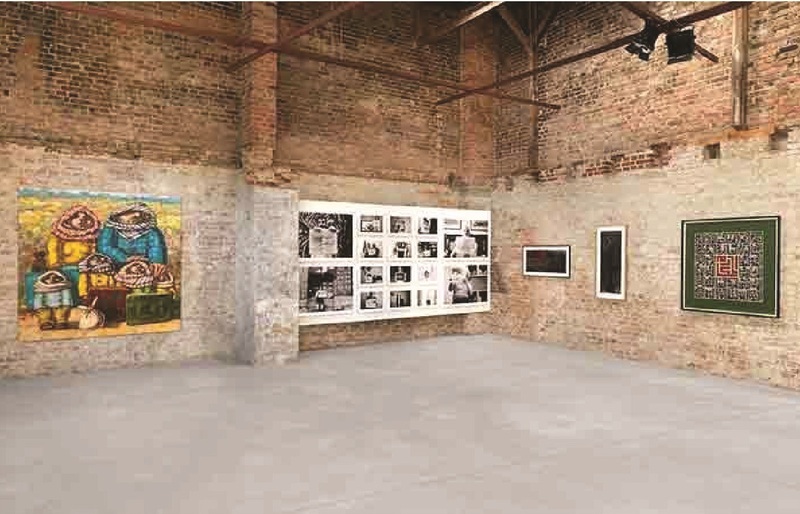 In bringing together leading historians working on Southern Europe, the Balkans, and the Ottoman Empire for the first time, it builds bridges across national historiographies, raises a number of comparative questions and unveils unexplored intellectual connections and ideological formulations. The book shows that in the so-called age of nationalism the idea of the nation state was by no means dominant, as displaced intellectuals and migrant communities developed notions of double national affiliations, imperial patriotism and liberal imperialism. By adopting the Mediterranean as a framework of analysis, the collection offers a fresh contribution to the growing field of transnational and global intellectual history, revising the genealogy of 19th-century nationalism and liberalism, and reveals new perspectives on the intellectual dynamics of the age of revolutions.